Gem Miner 2 apk 1.51 is the sequel to the best selling game Gem Miner. 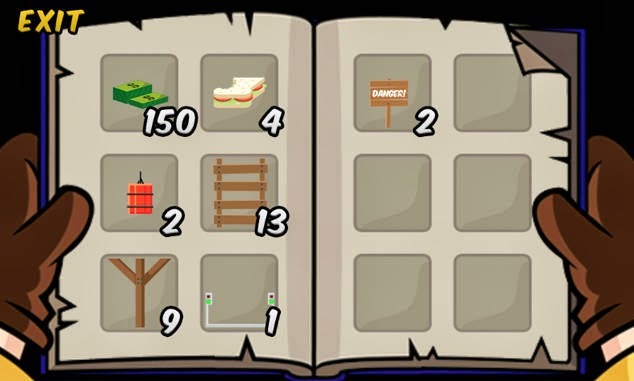 Explore caves, abandoned mines and temples to find those gems and get rich. 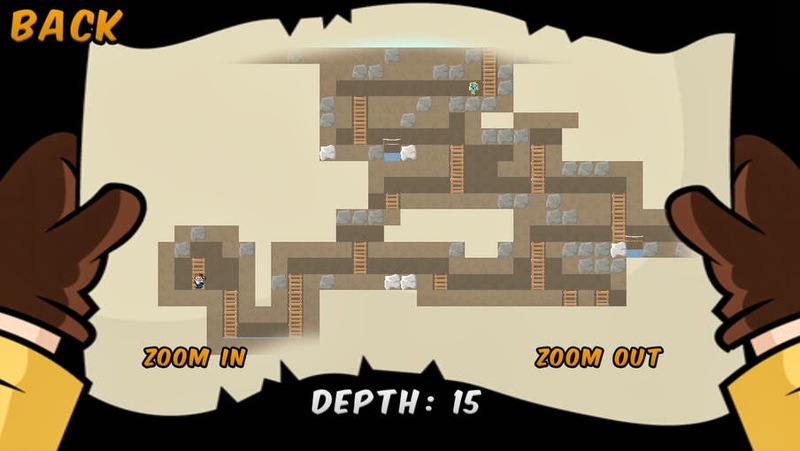 In the same rich vein as Motherload and I Dig It, Gem Miner 2 provides the classic freeplay exploration mode, as well as adding carefully crafted missions to the mix. This is the ultimate mining genre game, exclusive to Android platforms.